“After a 32-year battle with Parkinson‘s disease, Muhammad Ali has passed away at the age of 74,” spokesman Bob Gunnell said. 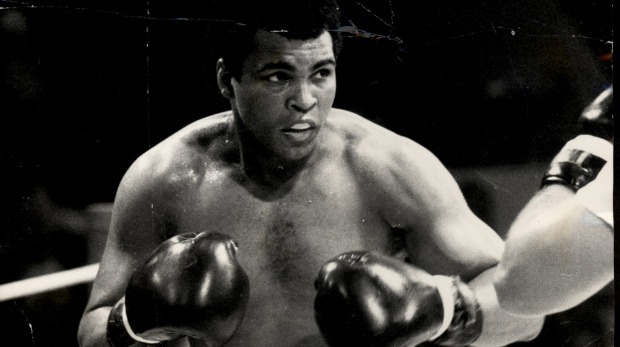 Ali, whose fame transcended sport during a remarkable heavyweight boxing career that spanned three decades, had been hospitalized in the Phoenix, Arizona, area with a respiratory ailment this week. Known globally not only for his storied ring career but also for his civil rights activism, Ali had been hospitalized multiple times in recent years. He spent time in hospital in 2014 after suffering a mild case of pneumonia and again in 2015 for a urinary tract infection. His Parkinson’s, thought to be linked to the thousands of punches he took during a brutal career studded by bruising battles inside the ropes, had limited his public speaking for years.